B e it the relationship goes good or bad, Rihanna wets her beak (as they say) in a unique investment. 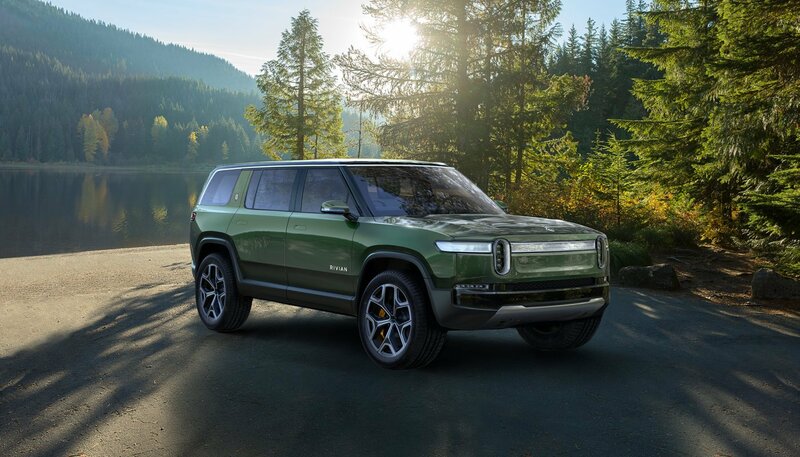 Rivian motors, a startup motor company, who happened to have a major invest from Riri’s BF, announced the R1T pickup truck, and the R1S SUV a five passengers, designed from the ground up. The pick up was accompanied by a $69k and the SUV is stating at $79K for its added features. 400+ mile range, and 11k-lb towing capacity. Why is the truck a unique investment? 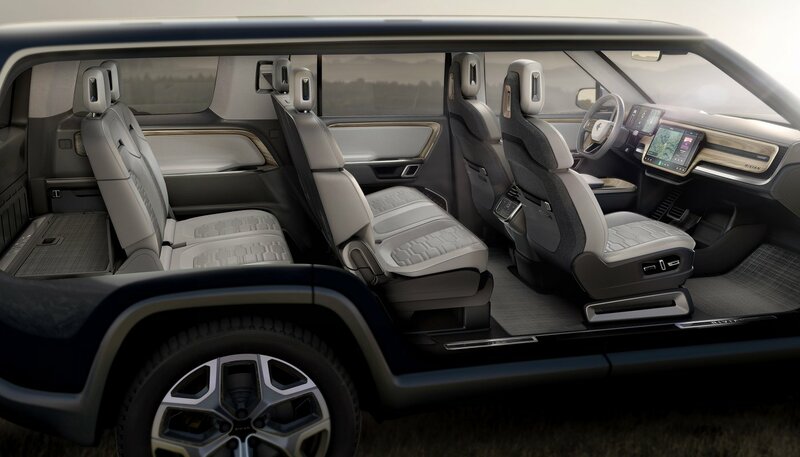 Because the it’s the only U.S. based company to equip a pickup truck with a four electric motors, each one having a power capacity of 147 kW, as well as 3,500 Nm of grounded torque per wheel. Last week the truck was slated to be released in front of an anticipated crowd in LA and while Hassan Jameel had the original investment, Rihanna added a bonus by accompanying her image along with the investment.